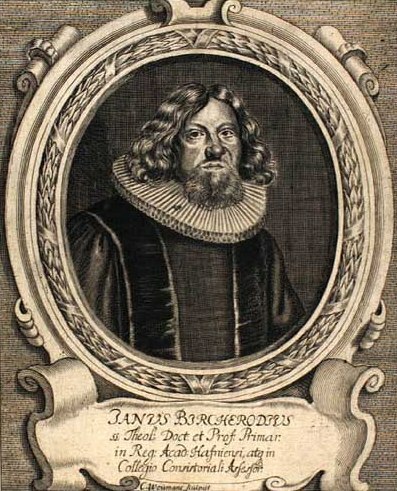 Jens Bircherod (1658-1708) was bishop of Aalborg in Denmark. He accepted that Atlantis had been situated in America and also speculated that the Phoenicians and Carthaginians had, by a fortuitous mixture of winds and currents, reached America, as noted briefly in his treatise De orbe novo non novo schediasma. 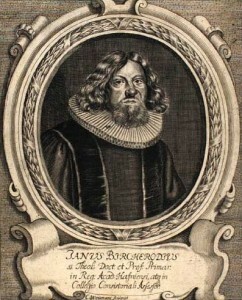 In 2016 Bircherod had to suffer the delayed indignity of having his diet analysed, when his 300-year-old faeces were studied and given extensive media coverage(a).